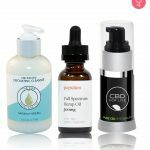 The beauty industry is getting high on CBD! CBD or cannabidiol (a chemical found in the Cannabis plant) has turned into a bona fide skin care ingredient in the past few years. Many studies have concluded that CBD is a powerful antioxidant and anti-inflammatory agent (1), (2). Hence, it is no wonder that CBD has now started to pop up in serums, gels, creams, and other skin care products. 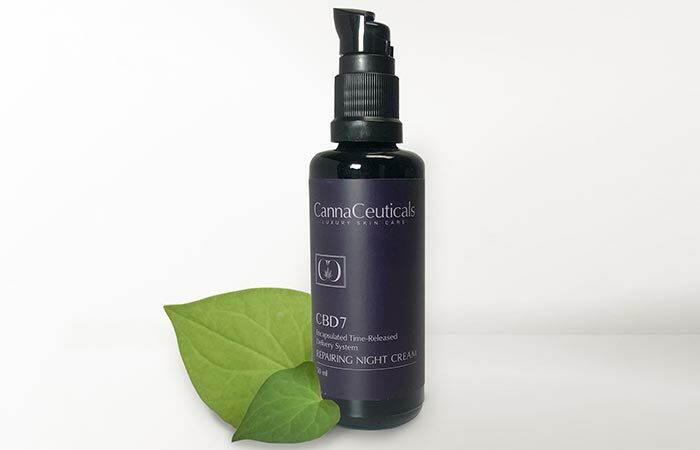 CBD products can help your skin look youthful and radiant. 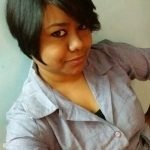 Want to try some out? Check out this list of the best CBD products that are worth a shot! 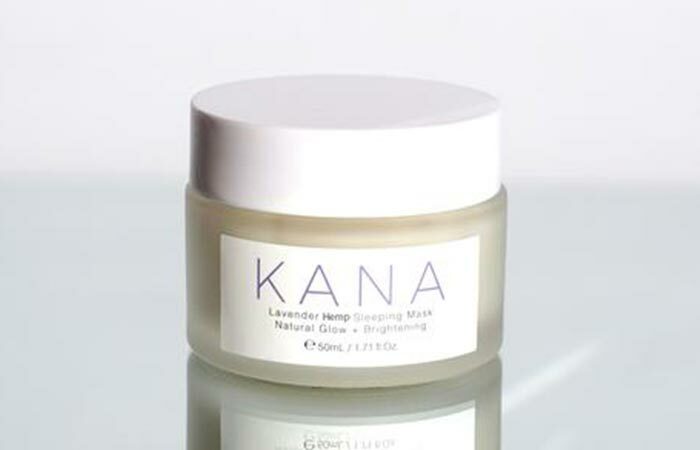 This product contains shea butter and CBD. It has a creamy and luxurious texture, and it gets absorbed into the skin easily to provide intense hydration. It has a mild fragrance with fresh notes of green citrus, sage, and mint. It is also available in a fragrance-free variant. This gentle cleanser contains natural AHAs and BHAs, such as lactic, glycolic, and salicylic acids. It gently exfoliates your skin to remove dead skin cells and boost the cell renewal process. It contains jojoba beads that rejuvenate your skin and give it a youthful glow. 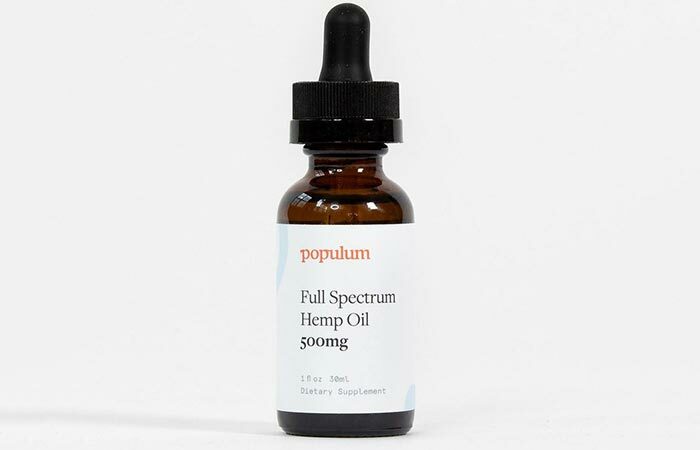 This hemp oil contains high-quality cannabinoid extracts that are sourced ethically. It has a subtle orange scent and is rich in antioxidants. It has a calming effect on your skin and keeps it healthy and radiant. Developed by facialist Ildi Pekar, this serum keeps your skin hydrated, reduces inflammation, and boosts the cell renewal process. It contains hyaluronic acid, aloe vera extracts, and vitamin B3 that heal your skin and keep it youthful. This product is a part of a seven-step skin care regimen developed by Isodiol. This night cream contains skin soothing agents like vitamin E, aloe vera, and willow bark extracts that hydrate your skin and restore its balance. It is rich in antioxidants that revitalize your skin. This face mask is infused with the calming lavender essential oil along with other 28 botanical extracts. This mask hydrates, heals, and brightens your skin. It contains phytocannabinoid, which is a natural relaxant, antioxidant, pain reliever, and skin healing agent. It helps minimize scars, wrinkles, and acne while you sleep. This is an extremely lightweight and non-greasy eye serum that contains anti-aging ingredients. It reduces puffiness, fine lines, and dark circles to brighten the eye area. 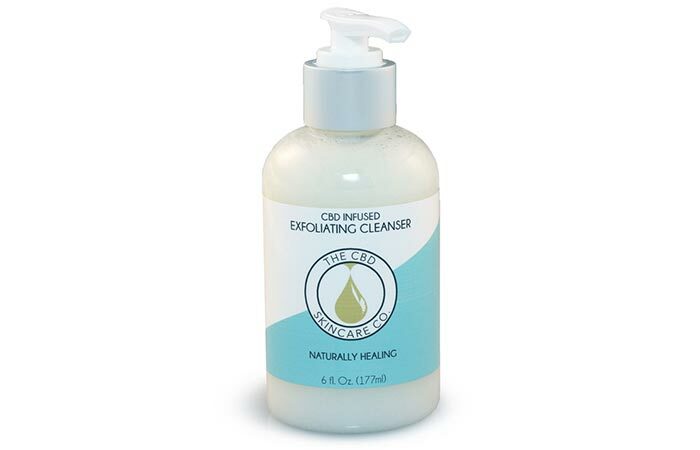 Apart from pure CBD, it also contains calming cucumber extracts and moisturizing aloe vera extracts. This CBD cream is infused with shea butter, aloe vera extracts, vitamin B, and other skin enriching ingredients that heal and soothe inflamed skin. This product has a soothing fragrance, but it is also available in an unscented variant. 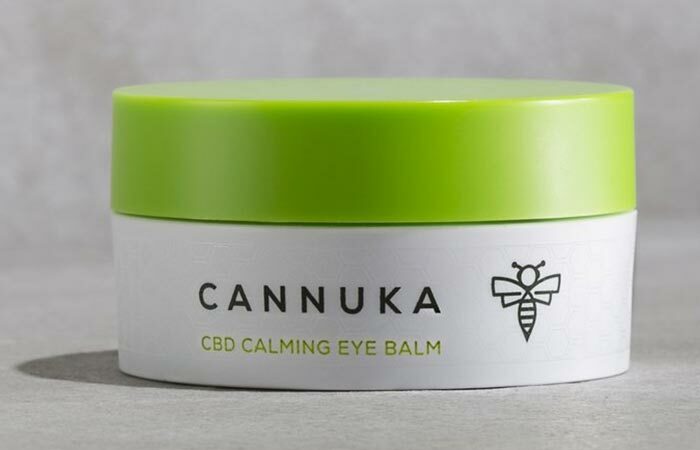 Whether you want to reduce puffiness around your eyes or minimize those dark circles, this CBD eye balm is here to your rescue. 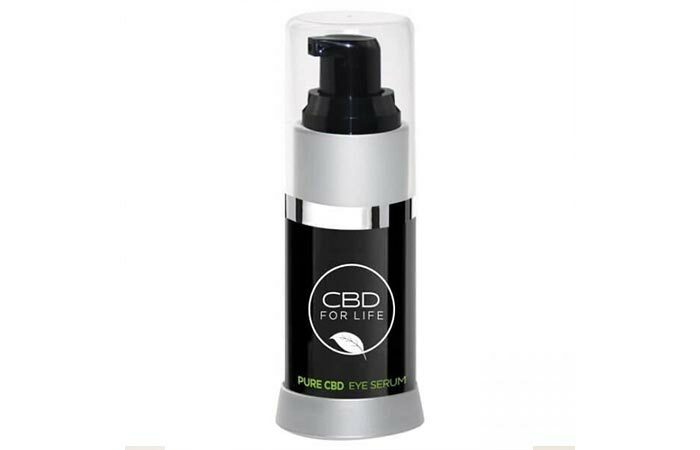 It contains manuka honey, vitamin E, and CBD that take care of the delicate skin around your eyes. 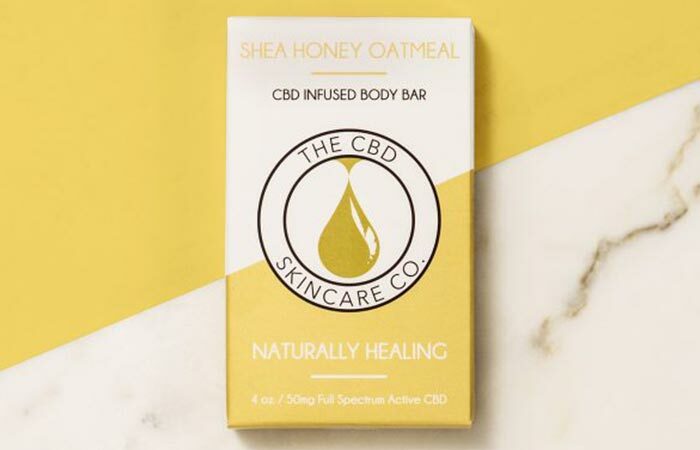 This body bar contains natural CBD oil along with nourishing ingredients, such as shea butter, honey, and rosemary extracts. This enriching soap soothes your skin and improves its texture. If you haven’t tried CBD skin care products yet, it is high time that you did. Your skin will definitely love it. Pick your favorite product from the list, try it out, and let us know about your experience in the comments section below. “The role of cannabinoids in dermatology” Journal of the American Academy of Dermatology. “Cannabidiol exerts sebostatic…” The Journal of Clinical Investigation, US National Library of Medicine.